Oakwood terrace i is a family low income housing apartment subsidized by the federal governments hud (housing and urban development division). Contact oakwood terrace i for complete details on the current vacancies and housing applications. westminster village v is a senior low income housing apartment subsidized by the federal governments hud (housing and urban development division). Contact westminster village v for complete details on the current vacancies and housing applications. Westminster village iv is a senior low income housing apartment subsidized by the federal governments hud (housing and urban development division). Contact westminster village iv for complete details on the current vacancies and housing applications. Westminster village i is a senior low income housing apartment subsidized by the federal governments hud (housing and urban development division). Contact westminster village i for complete details on the current vacancies and housing applications. 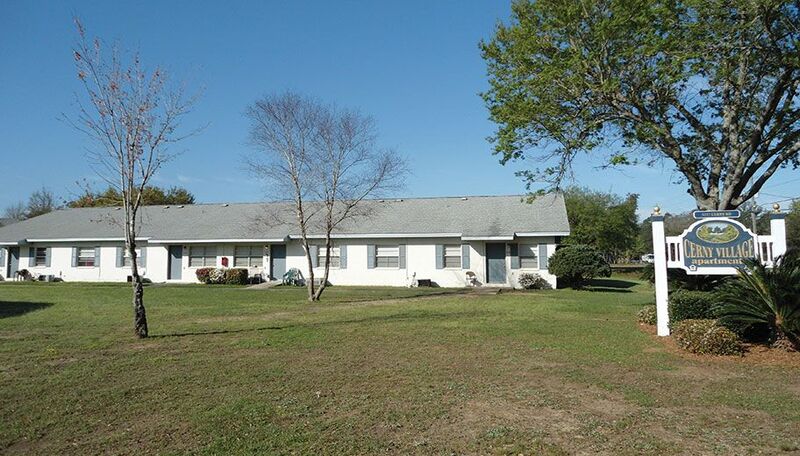 Independent and assisted living apartments. this apartment is rent subsidized by the florida housing finance corporation. 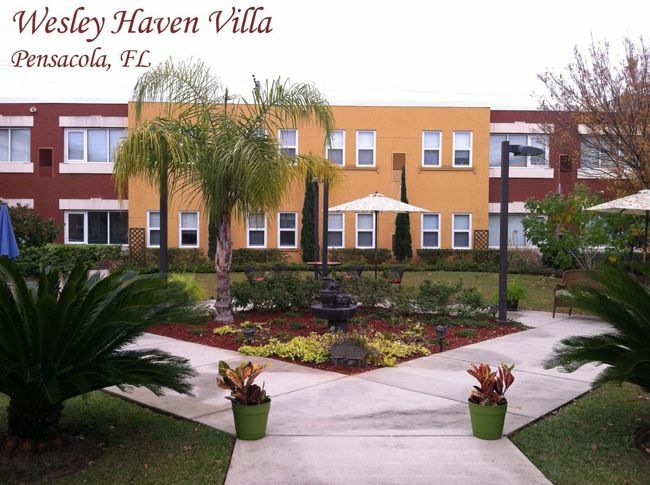 Currently wesley haven has 22 subsidized apartments out of a total of 55 apartments. Occupancy status: ready for occupancy. 3 bedroom 2 bath apartments. Gated community. This apartment is rent subsidized by the florida housing finance corporation. Currently vbl 2 has 16 subsidized apartments out of a total of 30 apartments. Occupancy status: ready for occupancy. Housing program available: state home. This apartment is rent subsidized by the florida housing finance corporation. Currently vbl 1 has 16 subsidized apartments out of a total of 60 apartments. Occupancy status: ready for occupancy. Housing program available: state home. This apartment is rent subsidized by the florida housing finance corporation. 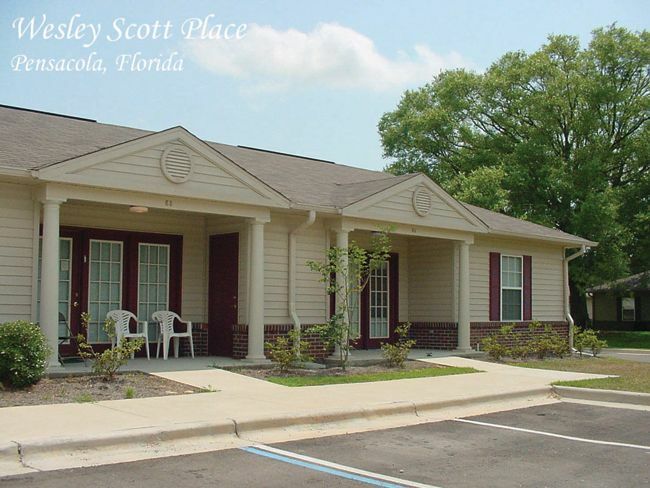 Currently pensacola veteran housing has 30 subsidized apartments out of a total of 30 apartments. There are not avail. 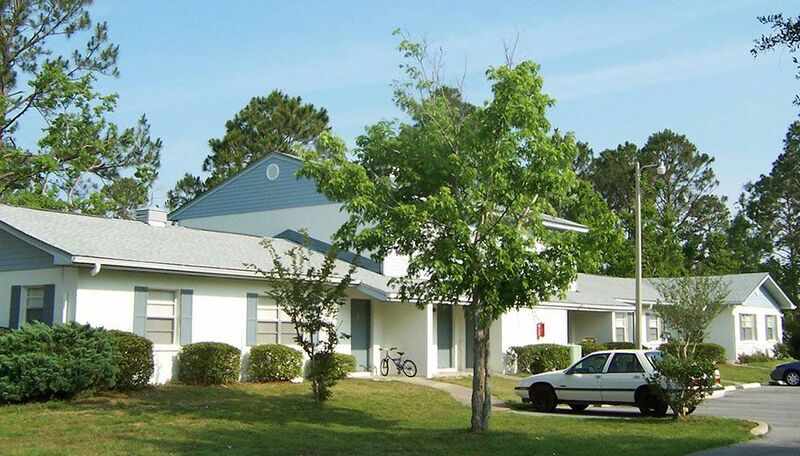 One bedroom apartments at pensacola veteran housing.